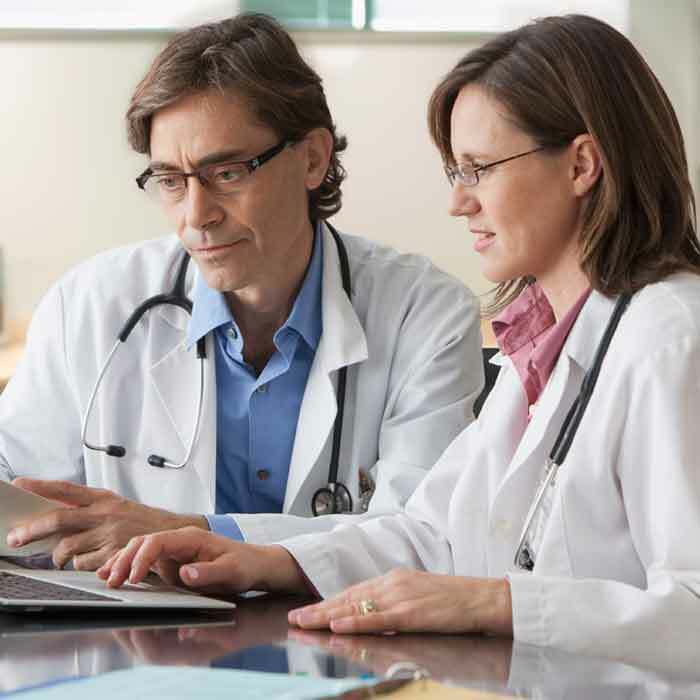 Virginia Mason's Find a Physician resource is a comprehensive online directory where you can find a Virginia Mason physician or clinician by name, specialty and location. You will be able to browse physicians' education and training background, as well as areas of expertise and certification. Virginia Mason is a trusted partner in your continuing education and professional growth. A variety of educational courses and lectures are available to our professional colleagues. Visit the Virginia Mason CME Portal at VirginiaMasonCME.org to view and register for upcoming Continuing Medical Education courses and Grand Rounds topics. At the Benaroya Research Institute at Virginia Mason, our physicians and researchers are always enrolling patients for hundreds of ongoing clinical trials, including multi-center national studies. In addition to evaluating the efficacy and safety of new therapies, these trials evaluate better diagnostic processes, the effectiveness of disease-prevention strategies, and ways to improve the quality of life for patients. Search clinical trials to learn more about upcoming studies and how to participate. The Regional Clinicians Program team makes frequent visits to clinician offices throughout the Northwest – including Southeast Alaska, Montana, Idaho and Washington – with the goal to provide introductions, education and a communication link between our regional referring clinicians/medical groups and Virginia Mason specialists. If you're interested in arranging an introduction or speaking engagement with a Virginia Mason specialist, call the Regional Clinicians Program: (206) 515-5834. Virginia Mason's PowerChart online patient information portal offers web-based access to hospital encounter information, patient clinical data, test results, visit notes and more. Sign up today and start tracking your patients' care at Virginia Mason. Learn about Virginia Mason's regional medical centers.